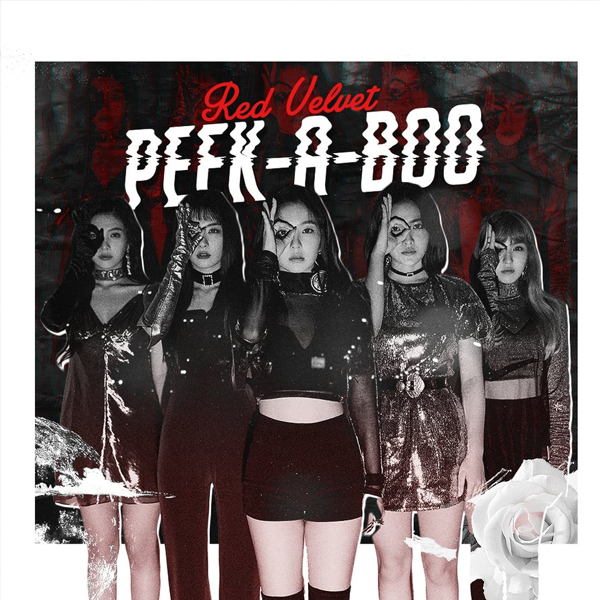 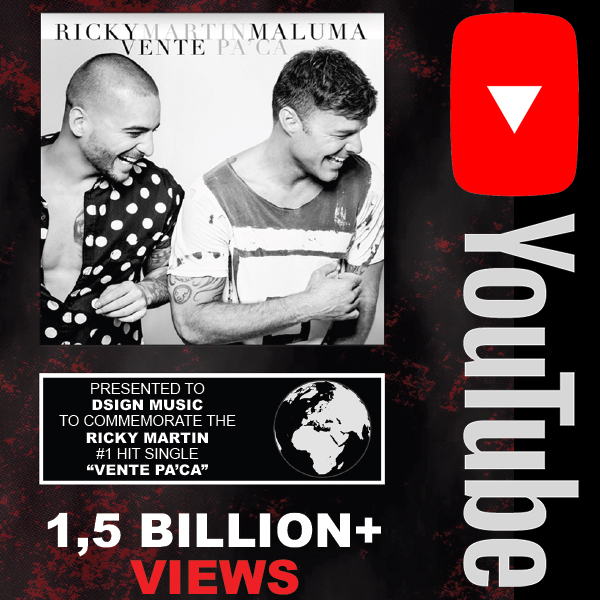 The music video of the smash latin hit Vente “Pa’Ca” by Ricky Martin featuring Maluma have now been streamed more than 1,5 BILLION times on YouTube. 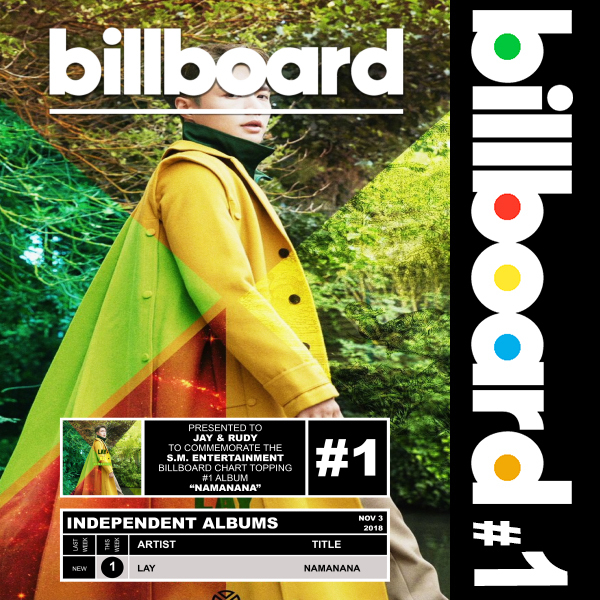 EKKO Music hit writers of Dsign Music (Nermin Harambasic, AnneJudith Wik, Ronny Svendsen) co-wrote the smash hit single. 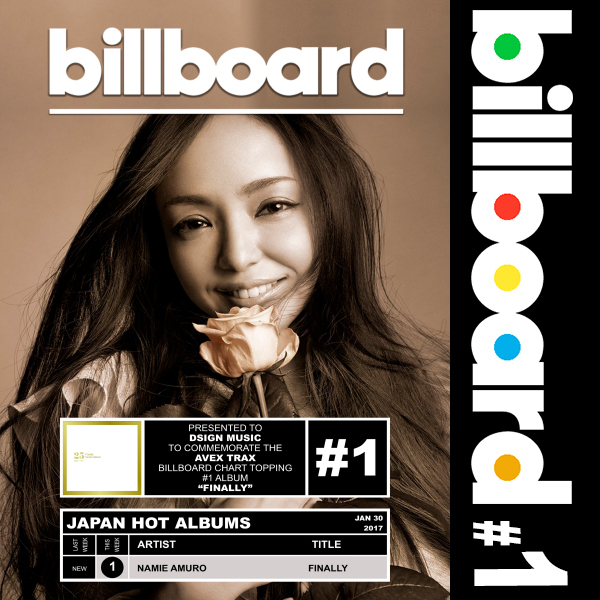 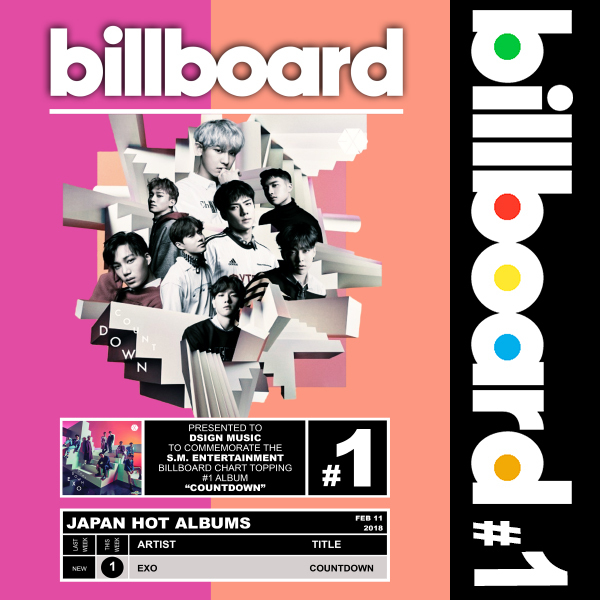 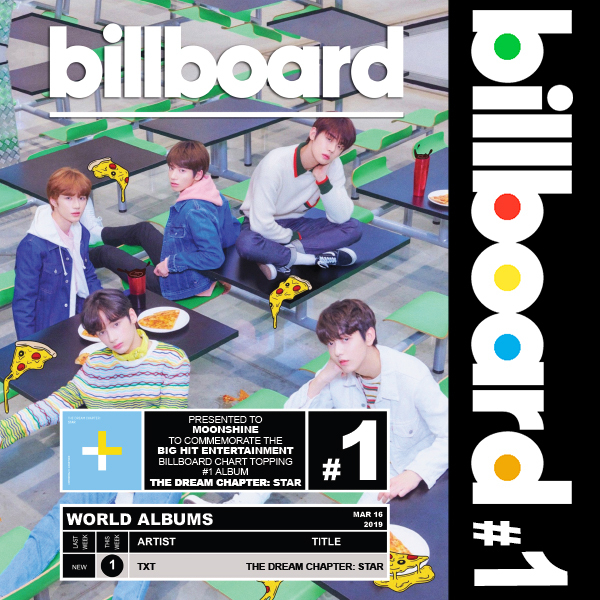 EXO’s album Countdown went #1 on Billboard Japan Hot Albums 12th of Feb. 2018. 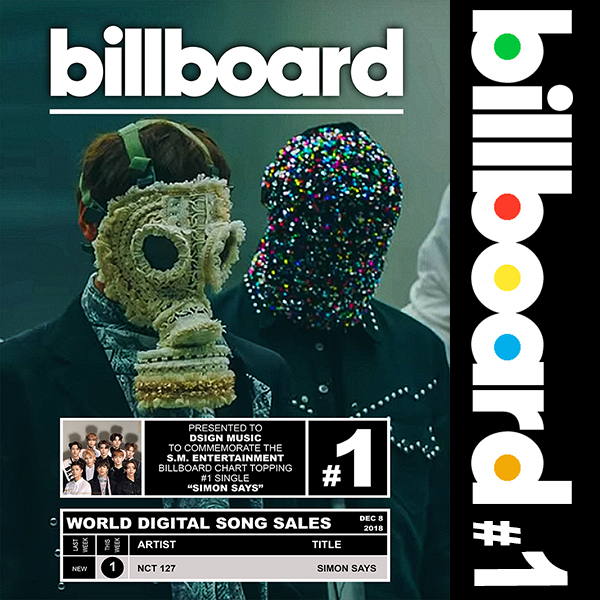 Congrats to everyone involved. 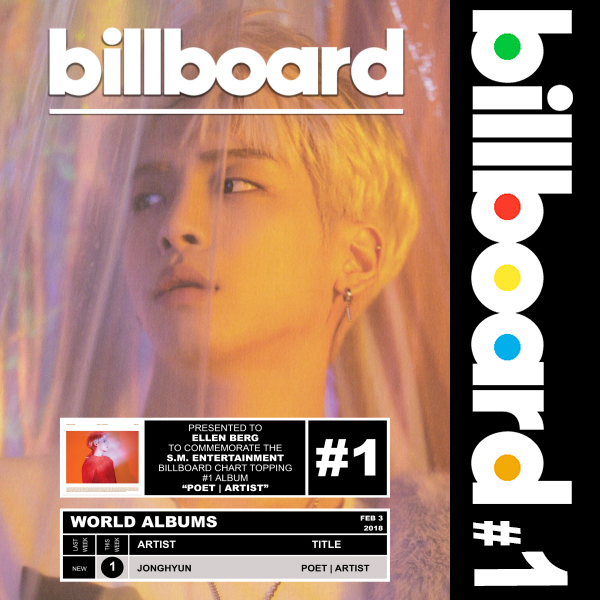 Billboard has released its charts for the week ending in February 3, with SHINee member Jonghyun’s posthumous album “Poet | Artist” taking the No. 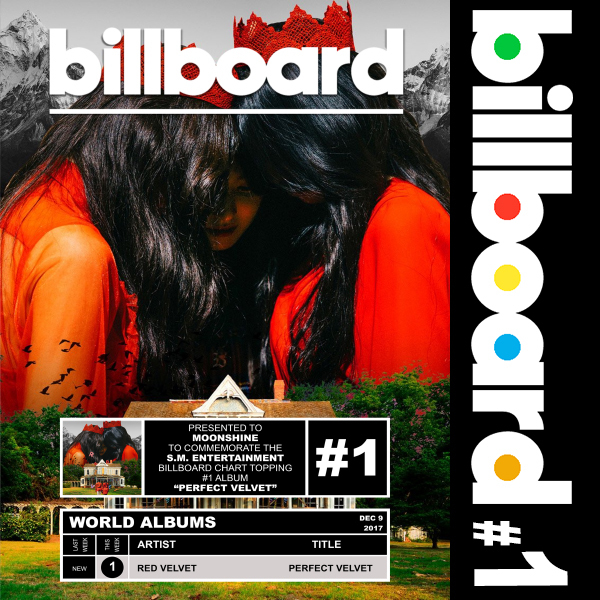 1 spot on the World Albums chart.